Use your detective skills to spot differences between two seemingly identical pictures. 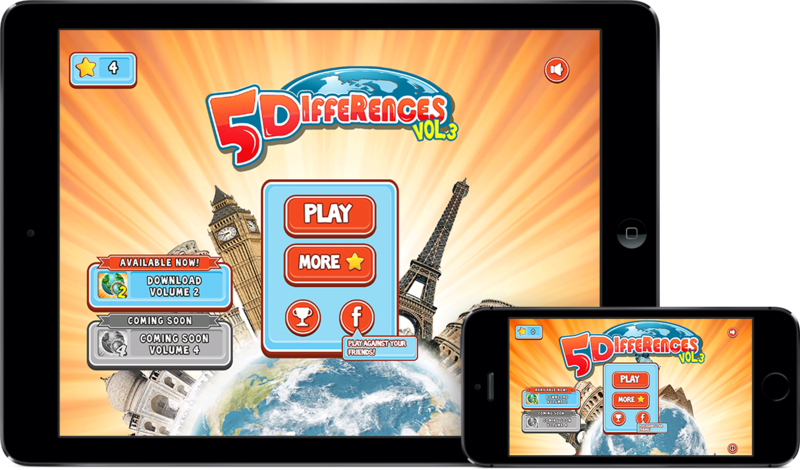 With more than 30 levels and hundreds of differences, 5 Differences brings hours of game play to your iOS devices. 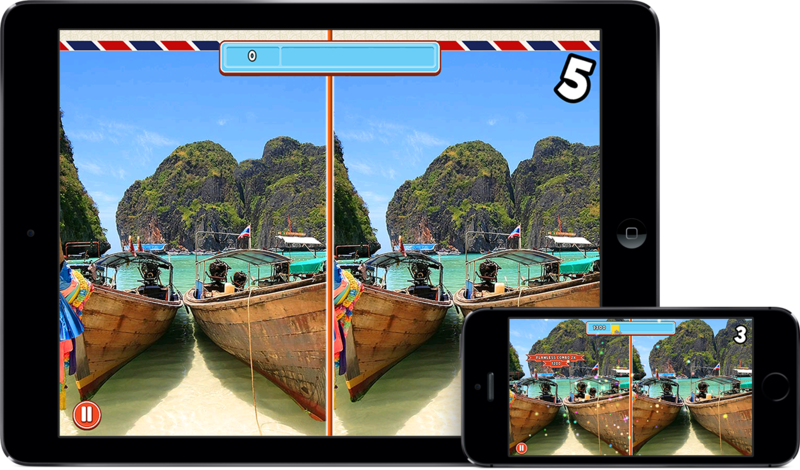 When playing on your iPhone or iPad, high resolution and pannable levels make for an enjoyable experience. 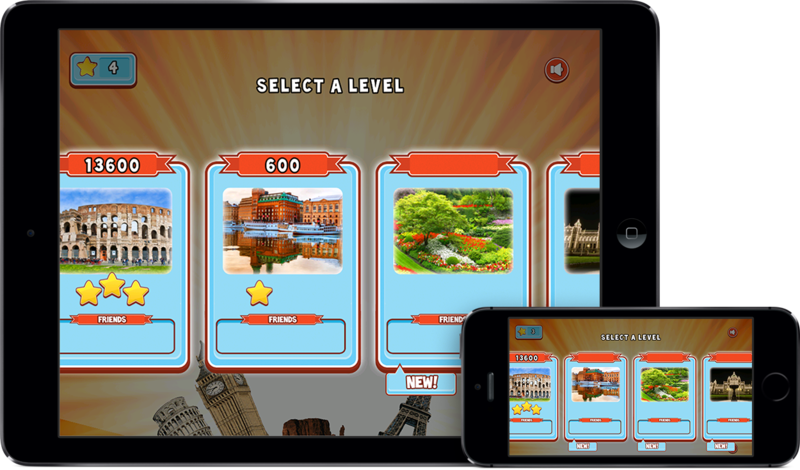 Dynamically created levels mean that each play-through is unique, so you can always go back and play again. Download, connect to Facebook, and play against your friends now! 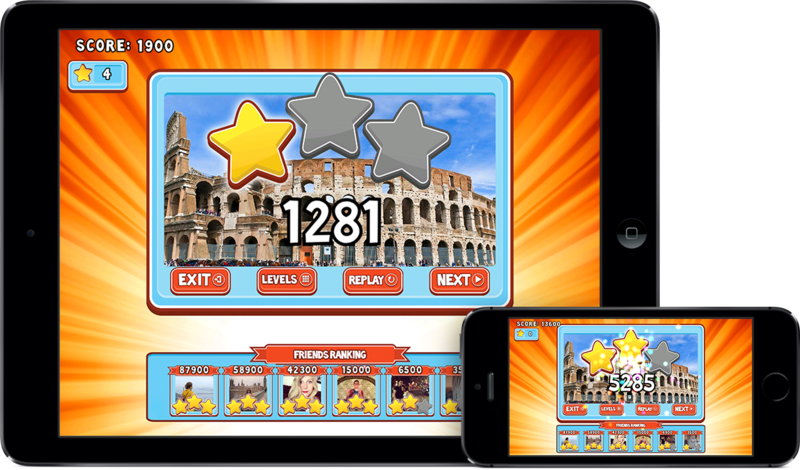 Link your game with Facebook and compete against your friends. Complete challenges and earn achievements. 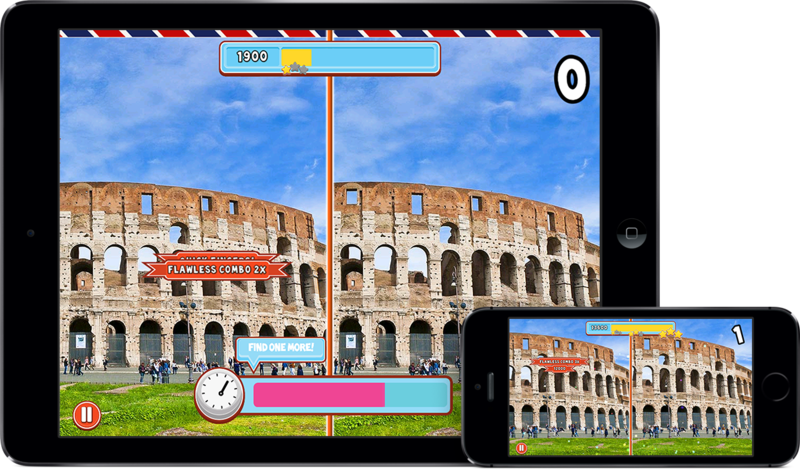 Collect millions of points and see how you rank on a global scale.